Tin Hau is the Goddess of the Sea, given that in the past Hong Kong was a fishing town and most everybody's lives were tied to the sea, Tin Hau is sort of the "patron saint" of the city and you can imagine that the Tin Hau Festival is a really big deal. 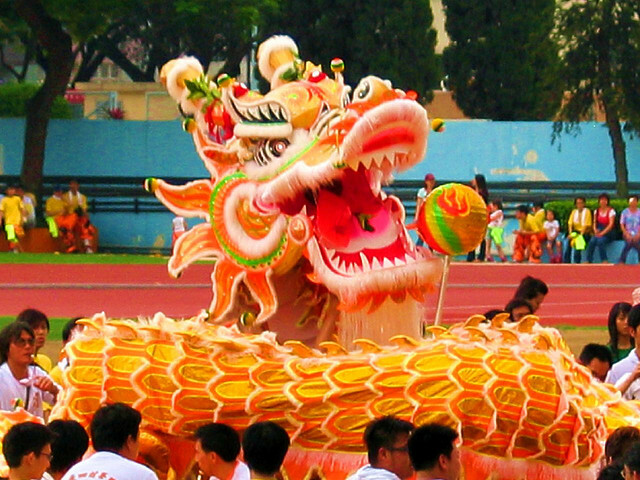 There will be colorful and lively celebrations including the unique fa pau floats unique to the celebration, dragon parades, lion dances and feasts... anywhere there is a Tin Hau temple nearby, and there are over 60 in Hong Kong! 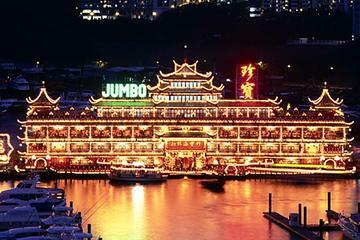 Some of the most vibrant and notorious celebrations are in Yuen Long in the New Territories and Joss House Bay in Saikung, which boasts the oldest Tin Hau Temple in Hong Kong. 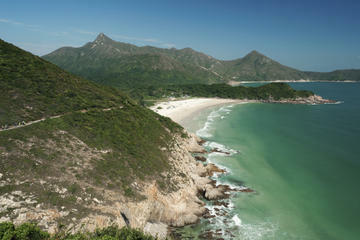 Also the coastal towns will be celebrating: Stanley, Lamma Island, Peng Chau and Cheng Chau as well. 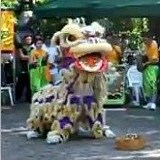 Without a doubt, the Procession and Fa Pau Parade in Yuen Long with a whole array of lion and dragon dances, marching bands and cultural performances is one of the most colorful ones in the territory. 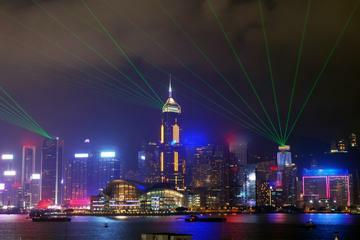 Here's more on Hong Kong's Tin Hau Festival. 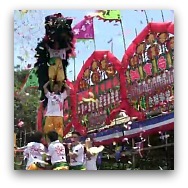 A very colorful and unique festival in the island of Cheung Chau, just a short ferry ride away. The Cheung Chau Bun Festival has been celebrated for hundreds of years and is dedicated to the god Pak Tai, in thanks for protecting the island and to drive away the evil spirits. 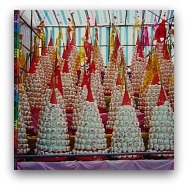 One trademark of the festival is the huge bamboo mountains covered with handmade buns which are set up near the Pak Tai Temple where the majority of the celebrations take place. 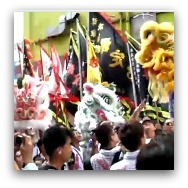 There are the parades, lion dances, the many rituals and of course lots of drumming! 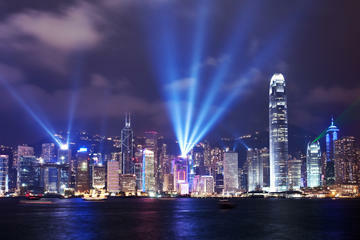 This is a very lively event, not to be missed if you are in Hong Kong during this period. Bun Scrambling Contest: Monday May 25, 2015 - 11:30 p.m.
Getting to Cheung Chau: 40 or 60 minutes with ferries from Central Pier #5 approx. every 30 minutes. The fast ferry is an enclosed cabin, the standard or slow one is a much more scenic way to get there on the outside decks. 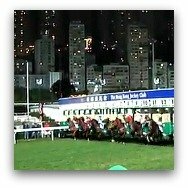 More on the Cheung Chau Bun Festival and getting there. A celebration that will be observed at most monasteries, shrines and buddhist temples in Hong Kong to commemorate the birth of Buddha as worshippers and followers flock to the temples to pay their respects. The "Bathing of the Buddha" Ceremony is performed as part of the festivities. 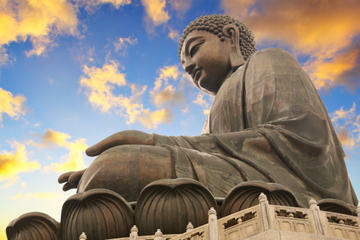 One of the biggest celebrations is at the Hong Kong Big Buddha in Lantau and the nearby Po Lin Monastery. 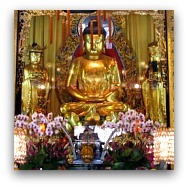 Here's more on the Buddha Birthday and this year's celebrations. 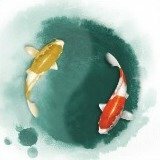 Tam Kung, together with Tin Hau, is considered the protector of the fishermen and the seas, and so there is also a festival in his honor, on the eight day of the fourth moon, this year on the Western calendar it will be celebrated on May 25, 2015. 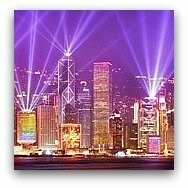 The festivities take place by the Tam Kung Temple in Hong Kong island and involve a large parade with the colorful dragon and lion dances, lots of drumming, acrobats and performers accompanying the floats and the procession. How to get there? : The Tam Kung Temple in Shau Kei Wan can be easily reached with the MTR: MTR Shau Kei Wan Station Exit D1, about a 5 minute walk to Tam Kung Temple Road, just follow the crowds. 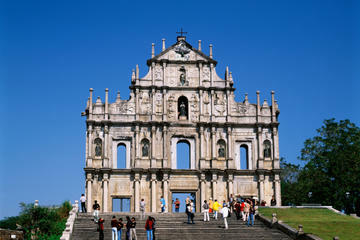 Here's more on the Birthday of Tam Kung Celebrations. 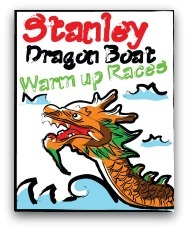 The Dragon Boat Festival is fast approaching and the Stanley Dragon Boat Warm Up Races are the perfect prelude to the most anticipated Dragon Boat International Championships coming up on June 20, 2015. 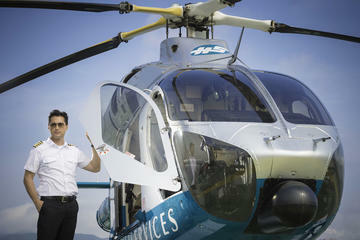 This is a great chance to take a peek at what is to come. The Warm Up races differ a bit from the regular races, the course is shorter and the number of paddlers is limited to 18, but although on a smaller scale, it is still a very exciting fun-filled day of dragon boat racing with the same action-packed festival atmosphere and enthusiasm as the main event. When? 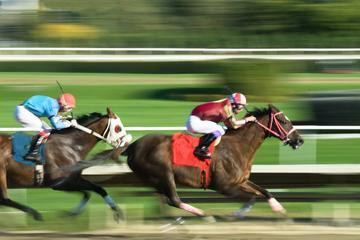 : May 23, 2015, 8:00 a.m. - 5:00 p.m.